Gatorshield is a high strength synthetic floor protection product designed for temporary use in new construction, renovations and for moving projects. Keeps floors clean and protected. Absorbs spills without leaking through and risking stained floors. GRIPSPOT slip resistant walking surface. Industry leading tear and tensile strength to withstand the high traffic demands for use on commercial, industrial and residential projects. Specifically designed to protect wood, tile, vinyl, laminate, hardwood, and concrete flooring. 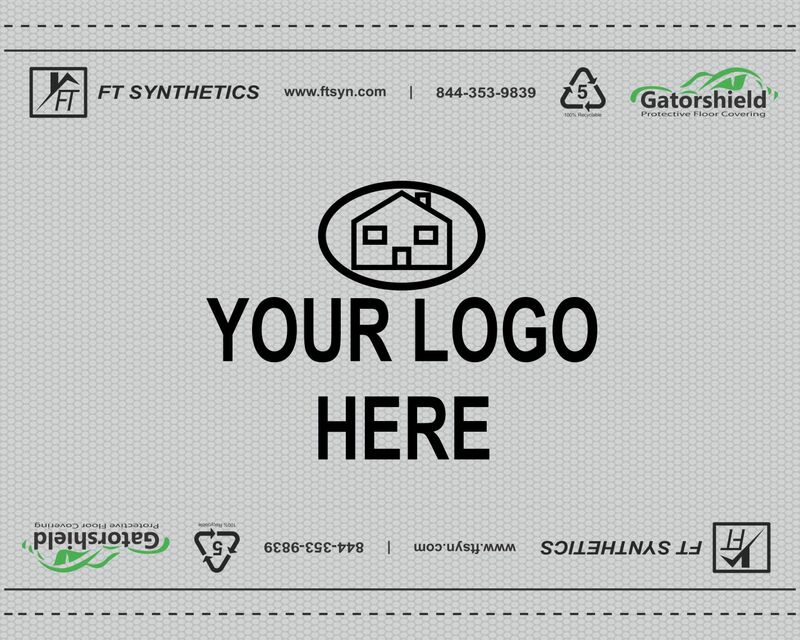 Unlike paper products Gatorshield is designed for multiple time use. Simply wipe or vacuum surface and roll up for easy removal and relocation.